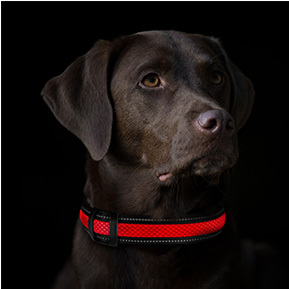 4 Paws Tech’s wearable technology for pets was created with the intent of keeping dogs safe, whether by day or in the dark, on walks or in the unfortunate event that you're separated from your pet. Our aim is to give you peace of mind and let you enjoy more of your time with your dog. Each item in our innovative collection of LED and reflective apparel for dogs is comfortable, durable, reliable, and stylish. 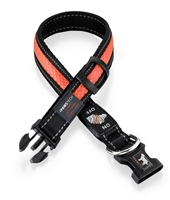 We are pleased to introduce our NightLight Series of LED collars and leashes and our StarLight Series of reflective collars, leashes and harnesses, available directly to our customers and to retailers. 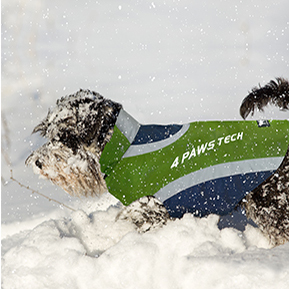 We at 4 Paws Tech combine simplicity, functionality, and the latest technologies in the development of our wearable pet products. 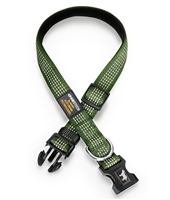 We have created a series of protective clothing, collars, leashes and harnesses for dogs that will keep your pet safe by making them “shine,” even at night. Give your dog the light of way! Offering the latest innovation and made of the highest quality combining fun, fashion, and safety. StarLight Active Wear combines comfort and safety in a durable light weight waterproof reflective jacket. 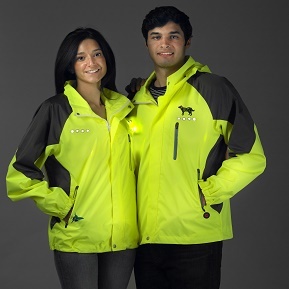 Get your NIGHTLIGHT Adventurer LED jacket and join the revolution!